Our specialist ceiling installers are used to working in conjunction with electricians, air conditioning companies and heating engineers to ensure your office ceiling is installed smoothly, without hassle or fuss. If you require permanent plaster-board partitions with a plaster or jointed finish, or demountable partitions that can be moved with minimum fuss, we can meet your needs. 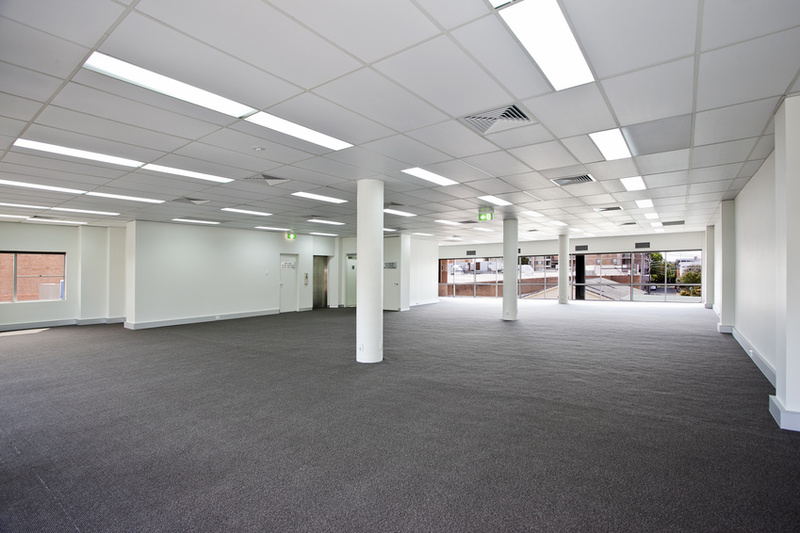 We aim to work with other trades to ensure your office or shop is completed as quickly and efficiently as possible. Using Sussex Ceilings was a great decision. They planned the project extremely well and completed beyond our expectations.